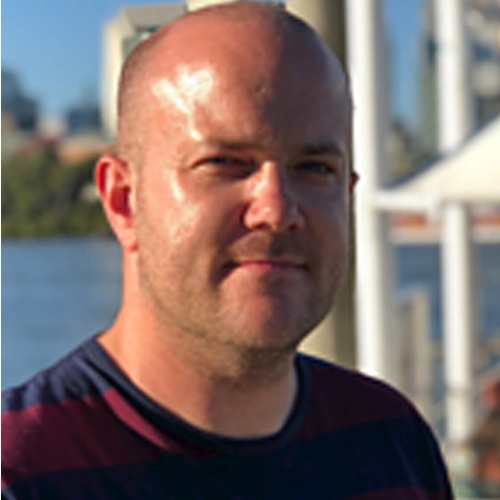 Ben Wootton is CTO and co-founder of Contino (www.contino.io), a global VC-backed consultancy that helps organisations apply DevOps and cloud-native computing to accelerate their software delivery and digital innovation programmes. We have helped many global enterprise clients and some of the world’s biggest brands to adopt DevOps and cloud-native best practice. What is the state of DevOps in financial services? This talk explores Contino's recent research into strategy, digital transformation, software delivery, cloud, risk, talent, competition, AI and big data to provide first-hand insights into the nature of innovation in financial services today.